There are many scientific studies that you will find online today about the medicinal benefits of marijuana. You can also find more information about CBD and Rick Simpson oil. 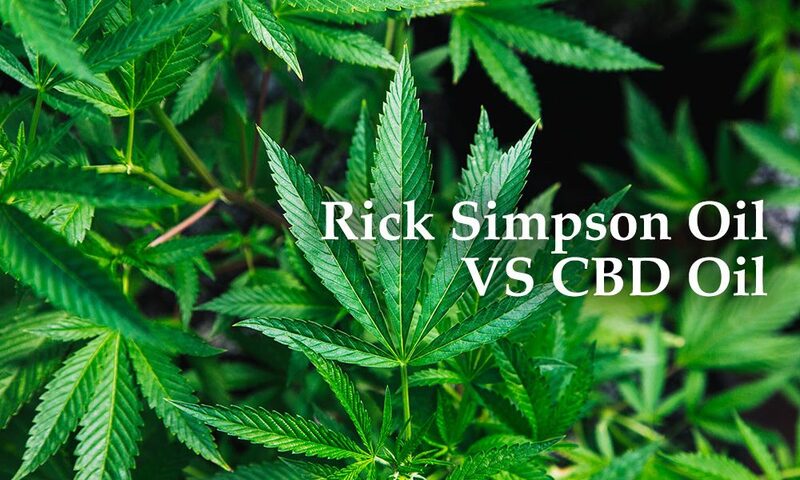 Although marijuana is popular, there’s some confusion going on between CBD and Rick Simpson oil. This also created questions to which oil is really the best. Many cancer patients prefer Rick Simpson oil. For parents, on the other hand, they believe that CBD oil is much better, especially in addressing their children’s seizures. You have to understand that both oils are totally different from each other although both of them offers great medical benefits. It is important that we are able to distinguish these two oils and know what they can do. Rick Simpson oil or RSO is an oil that is made from different types of cannabinoids. The components of this oil can make you feel high or that euphoric feeling. RSO contains 60% of THC while 15% for CBD. In order to create a 60mg of RSO oil, you need around 500g of high-grade weed. RSO has very strong components. It can take an individual around 3 months to consume it, especially for first-time users. The content of RSO is still very potent even for experienced users of cannabis. When looking at an RSO, it is placed in a syringe so that the exact dosage can be given to patients. This oil has a thick and nearly black color. For first time users of RSO, they usually take a small amount of this oil every 8 hours. The amount that they are taking is as small as a half grain of rice. With their tolerance building overtime, they can gradually increase their dosage to around a gram per day. This dosage will be constant until their medical problems disappear. Smaller dosages are also being used as a form of maintenance. Even with the lack of research and study about RSO, there are still many people that decide to use it to address their health problems. There are many different testimonials and reviews that you will see online when it comes to RSO. You will hear different stories of people experiencing these health benefits. Forums are also a great way for you to learn about this oil. 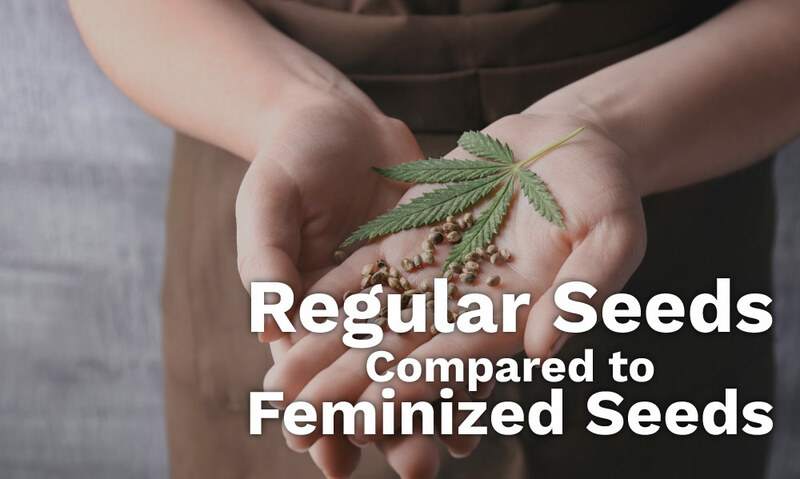 The RSO is more expensive since it needs a large amount of cannabis to create it. It has become very popular these days which is why so many people are curious about it. Make sure that you check whether or not the oil is legit before you buy them. 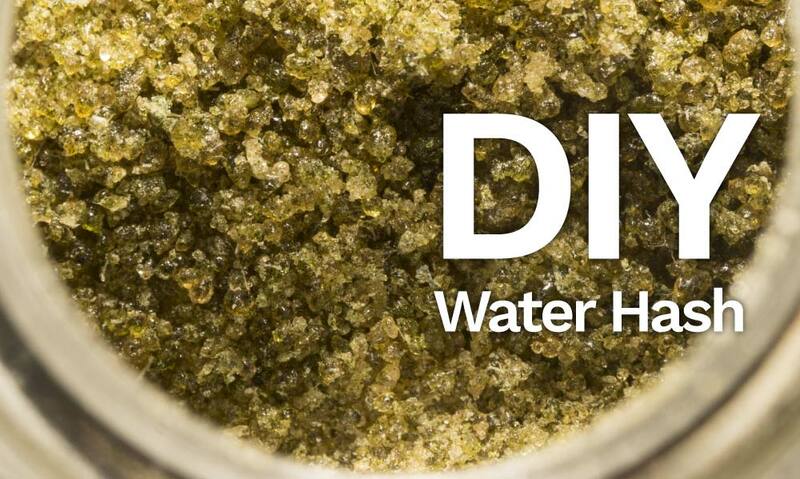 If you want to get the real RSO, then it is a good idea to grow your own cannabis strain and make your own. If you have the time grow or cultivate weed, then take the time to study or learn how to make RSO (Rick Simpson Oil). Its a very valuable/profitable product because its is so effective. CBD is made up of hemp and it is also popular. Hemp is used for recreational and medical purposes. This plant has a high fiber content and is great material for making ropes, cotton-like fabrics, hempcrete, and paper. What makes hemp different is that it has a high content of CBD without the psychoactive component which is the THC. Just like RSO, it also takes 500 grams of hemp to make around 60g of CBD oil. But compared to any form of cannabis, hemp that is much cheaper. In some countries in Europe, cultivating or growing hemp is legal, though there are some areas where a license is needed. Hemp is also a plant that is easy to cultivate. With these characteristics, hemp can be grown almost anywhere. Once CBD oil has been created, it is usually placed in a glass bottle with a dropper on it for easy dosing. 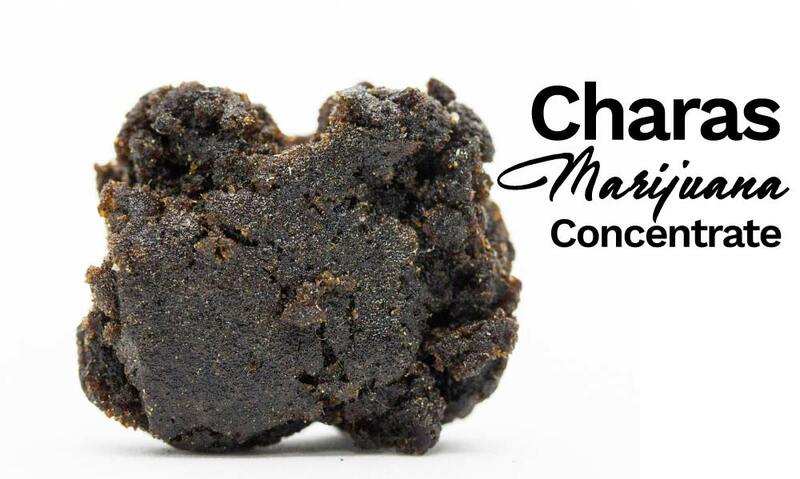 Compared to RSO, CBD is not as thick although it is also has a dark color. CBD oil has around 2-4% THC content. Because of its very low THC content, you won’t experience high. Its basically for medicinal and therapeutic purposes. Once an individual already knows the effect of CBD on them, then they can increase their dosages to be made more effective. These doses can be used on a daily basis. Because you are able to ingest higher doses of CBD on a regular basis, you will be able to enjoy more health benefits. According to research, CBD oil offers myriads of health benefits to individuals. 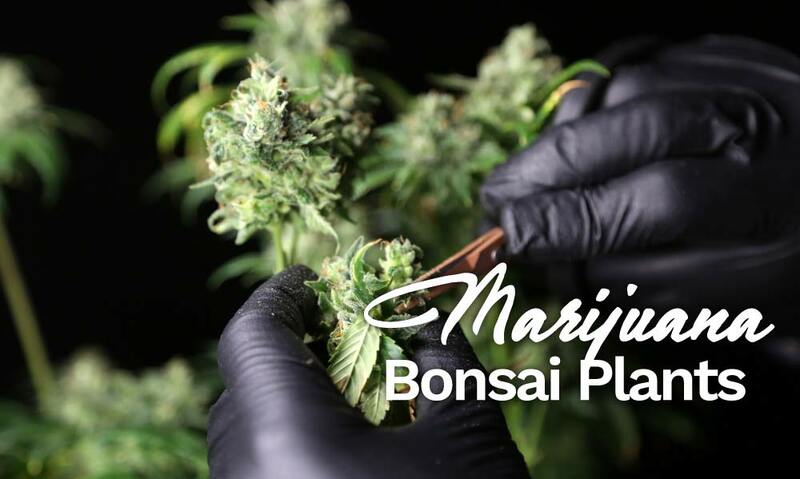 With the continuous research about the health benefits, many individuals and families are using it in order to treat certain ailments or diseases like seizures from epilepsy or side effects from chemotherapy. Lab results have seen it to be effective against cancer. It has also shown promising results in stopping cancer on its track as well as decreasing inflammation. CBD oil has also been very effective in controlling seizures. It is this one that is used especially when prescription drugs are no longer effective. Always remember that CBD and RSO are totally different substances. RSO has been proven to treat many different chronic and even fatal diseases although it remains illegal in many states and nations. CBD is also promising since it is also able to address different health conditions and has lots of different research and studies to back up such claim. You also might want to check out testimonials written by people who have used RSO or CBD oil before. Listen to the advice of the experts when using RSO or CBD oil. It is important that you know the difference between these amazing products. It is vital that you know which one you need to choose and make sure that you know the right dosage.